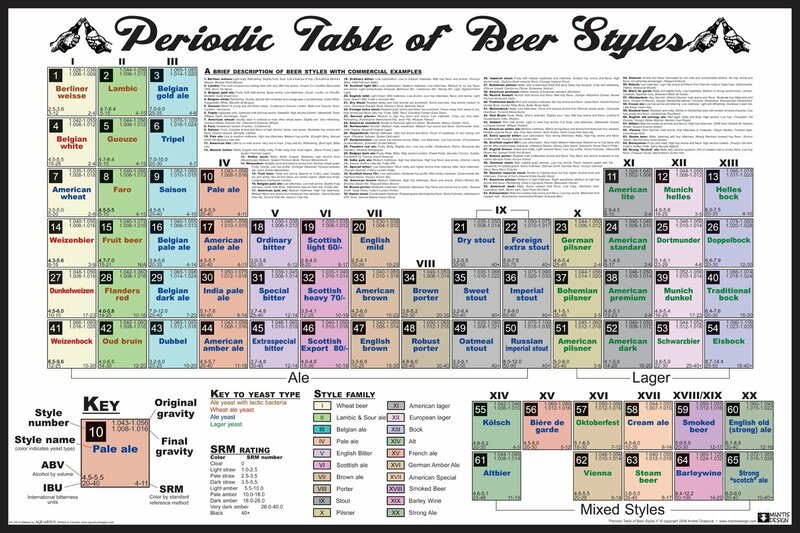 This is probably the most comprehensive beer style guide you’ll need. Go here to enlarge it and scope the details. Go here to buy it. This should be above your beer bottle collection or kegerator.